Football Season is here and it’s almost time for Super Bowl! Finding snacks that the kids will enjoy can be tough. We have found the best recipes sure to please the kids and not bust the budget. 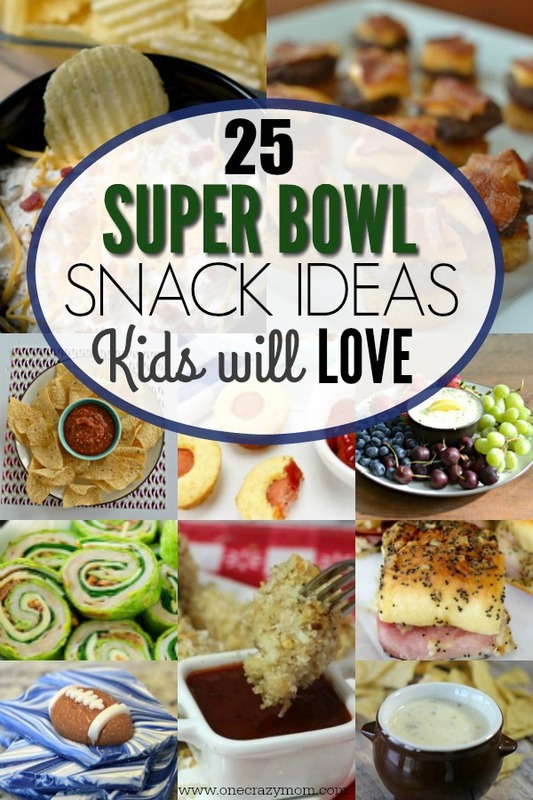 From salty to sweet, these ideas cover all that you will need for Super Bowl Party Ideas. A few of these recipes use the slow cooker. (If you need a new one, there are several on sale here.) The little dipper size is perfect for dips if you don’t have one. They even have a double dipper so that you can put one dip on each side. Perfect for parties! Everything is better when it’s bite size. 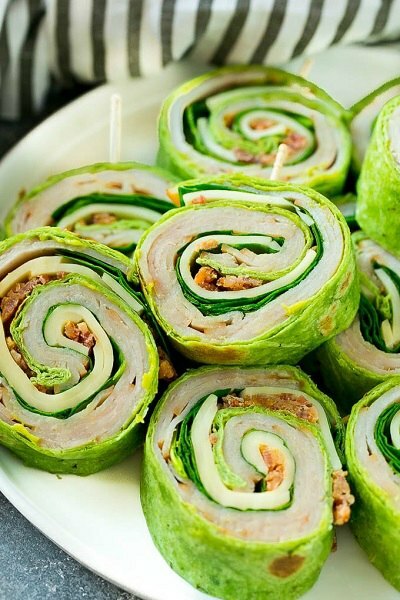 These roll ups are packed with protein and oh so good! 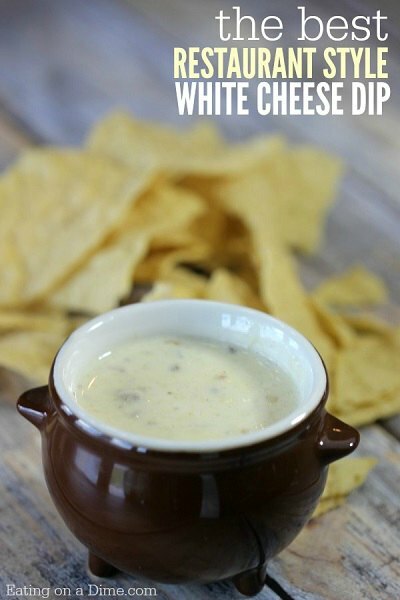 This queso blanco recipe is very kid friendly and will be a nice surprise to your family gatherings. It’s so easy and a crowd pleaser. 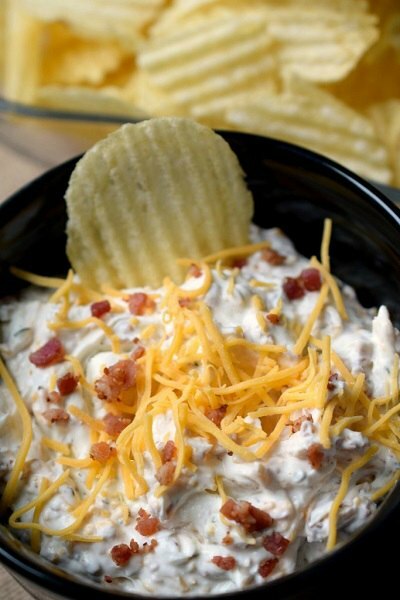 Bacon, cheese and more make this creamy dip a favorite at parties! Serve it with crackers or veggie sticks. 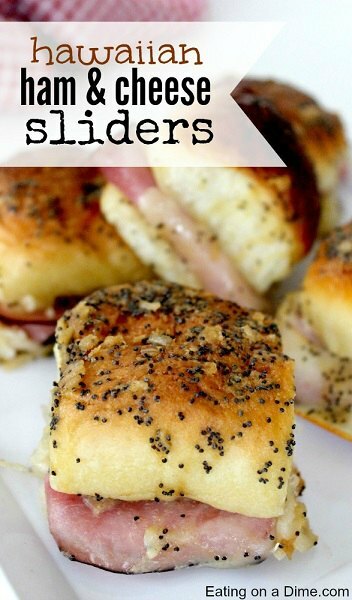 These sliders are perfect for a party and they are so easy to make. The melted cheese and sauce is amazing on the ham. Better than anything you can buy! 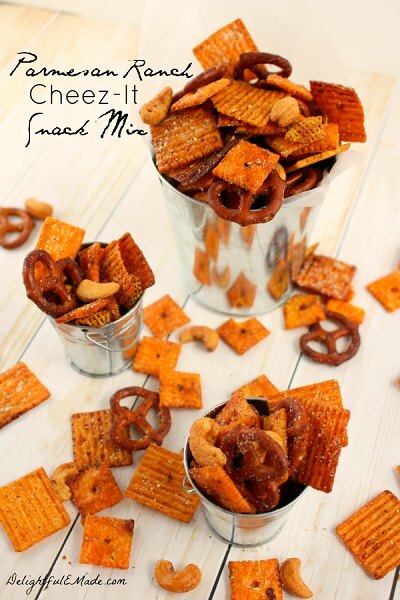 This party mix is the perfect snack food. 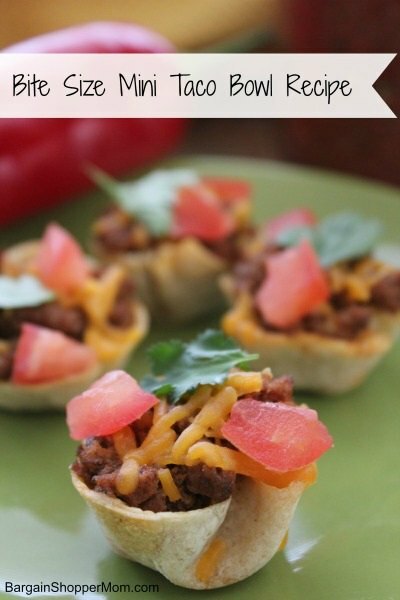 Make mini taco bowls for appetizers or party food! Let guests put all their favorite toppings on! So fun! Simple and easy! 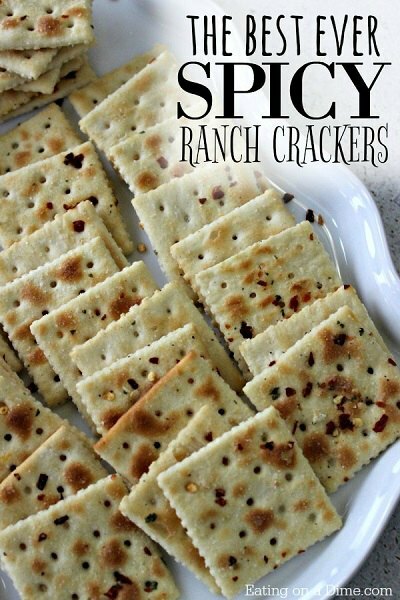 These ranch crackers are always a hit and the ranch flavor makes them even better. 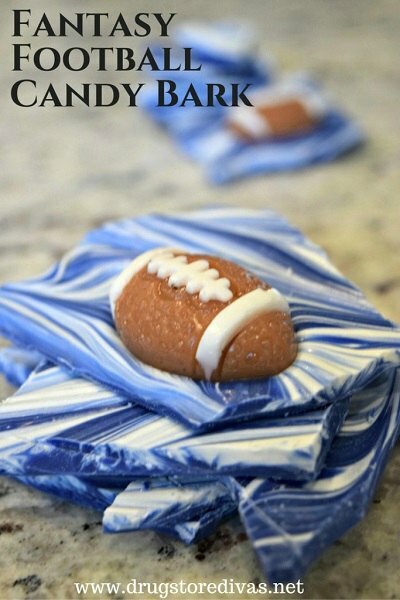 You have to have football shaped food at any good Super Bowl party. 🙂 This candy bark is creamy and delicious. 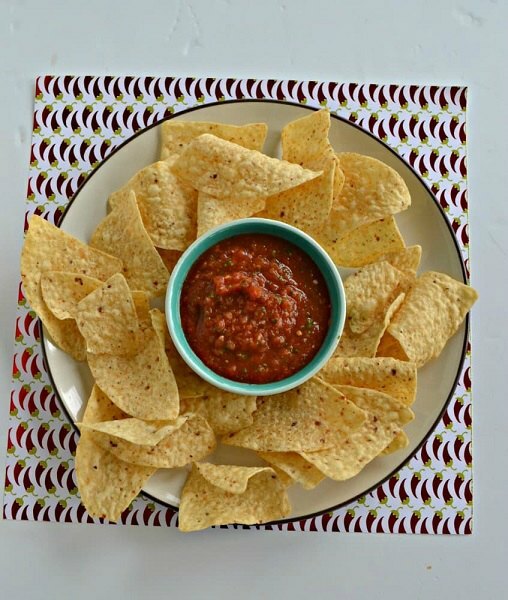 Whip up some salsa that tastes just like the Mexican restaurants. Guests will be asking for the recipe. 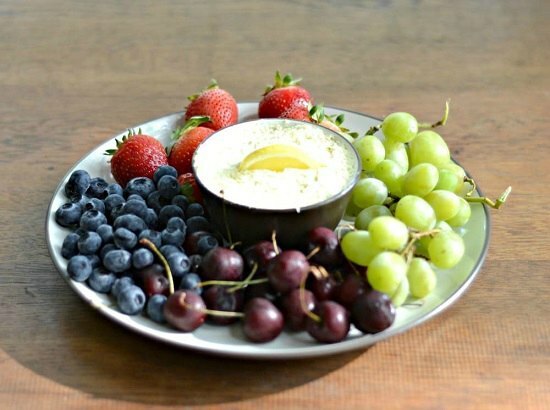 This creamy fruit dip is the perfect compliment to a fruit tray at your party! Kids love this dip and adults too 🙂 . 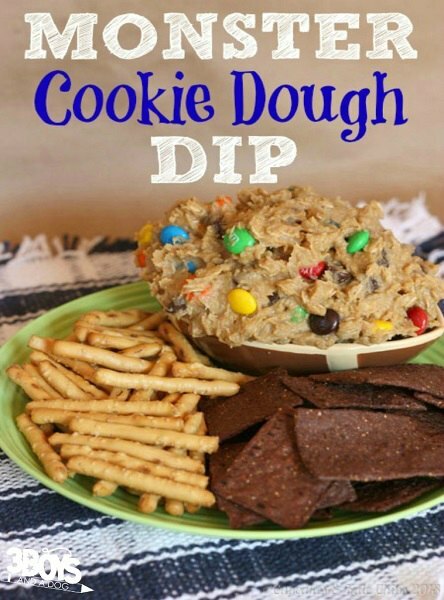 Cookies and candy and all things decadent come together for this amazing dip! Plus, it just looks so pretty. 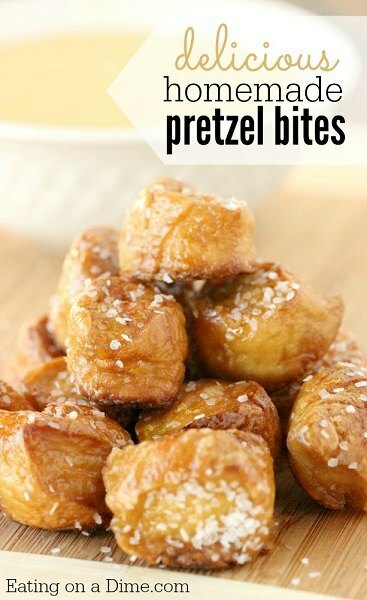 It’s really easy to make your own pretzel bites. These taste better than anything you could buy! They are bite size and perfect for snacking and little hands. 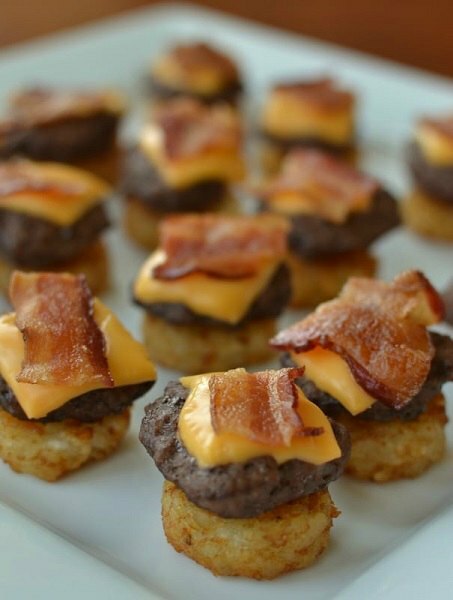 These Mini Cheeseburger bites are so fun! The hash browns make the perfect layer for these little bites. 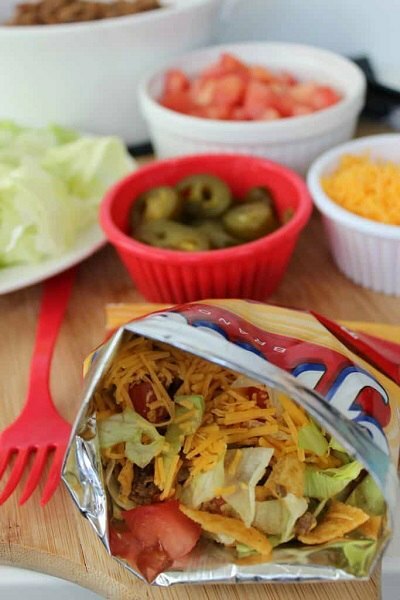 Everything gets stuffed in a bag of Doritos or corn chips for these tacos! Perfect for kids on the move and keeping messes at bay. Plus, it’s pretty tasty too. 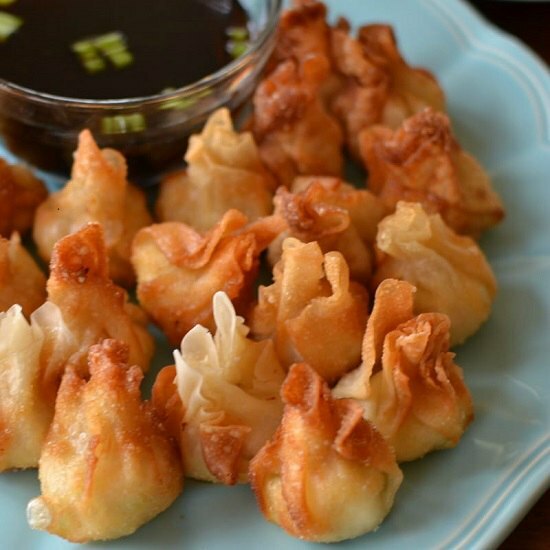 Wontons are so creamy with just a hint of spice with pepper jack cheese. So good! 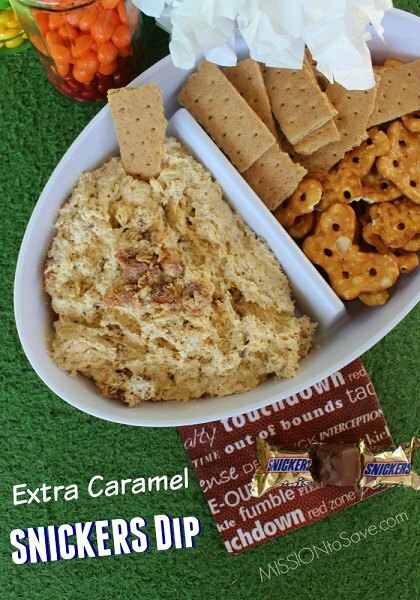 Round up your candy and make this Snickers Dip. It’s creamy and filled with caramel! Serve with graham crackers or apple slices. 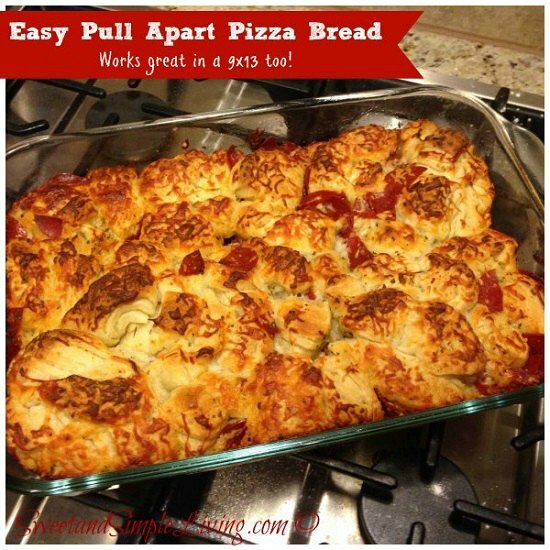 Pizza is easy to make with this pull apart bread recipe. Kids love pizza so this is sure to be a hit. You can adjust the toppings to suit your crowd. 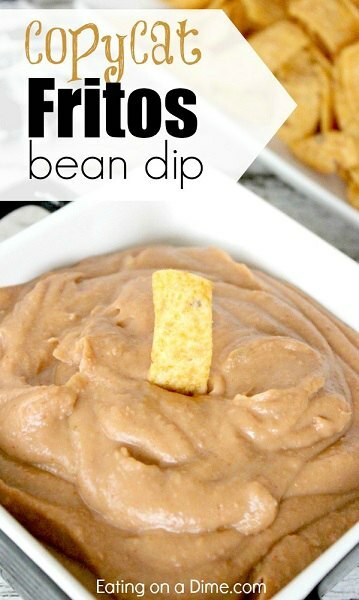 This creamy bean dip is full of flavor and even better served with corn chips! So easy and much better than store bought. 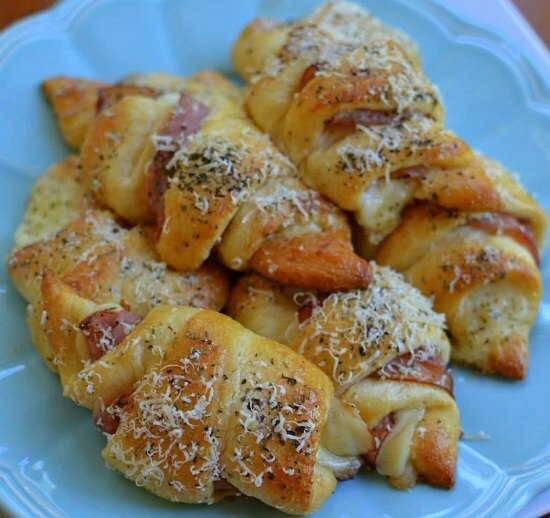 Layer ham and swiss in crescents for a snack kids will love! You can easily change the cheese or meat to suit what your kids like. Poppers are so fun to eat! 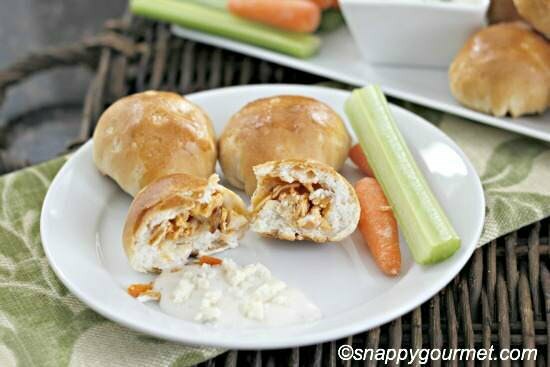 This one is stuffed with Buffalo Chicken for an amazing snack. 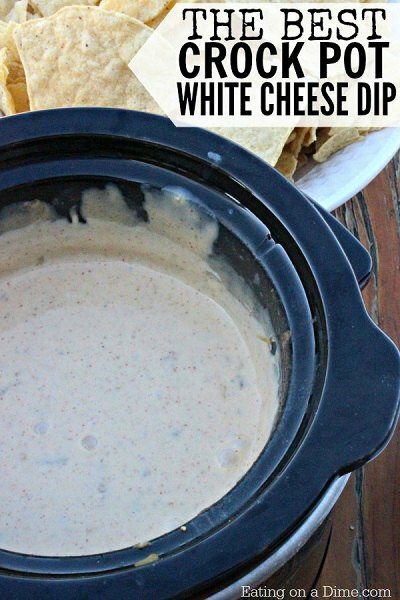 This is the best cheese dip and it’s so easy! 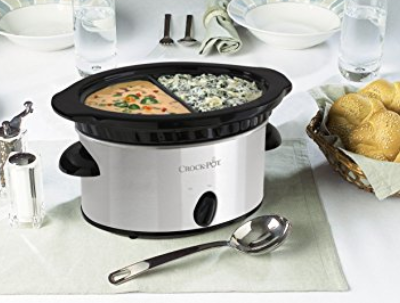 Use a crock pot to keep this warm at parties. No velveeta here and it tastes super authentic! 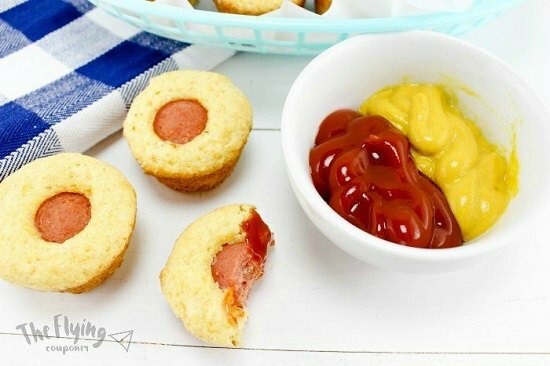 Little ones love corn dogs and these can easily be made with muffin pans. So yummy and fun to eat. 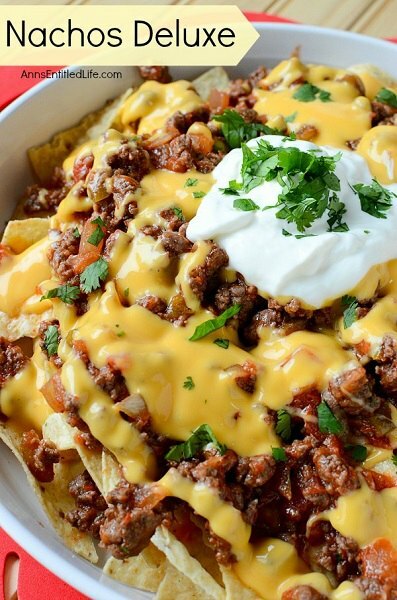 Layers of cheese and taco meat make these nachos a hit. Have a taco bar and kid’s can fix what they like. 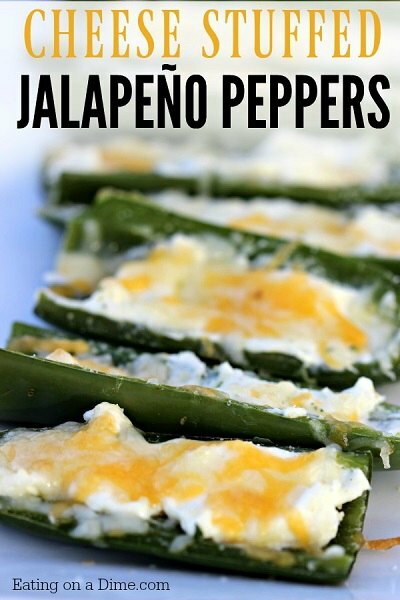 These are creamy and delicious with just a hint of heat. Not too much for kids but just enough to give it flavor. So good! 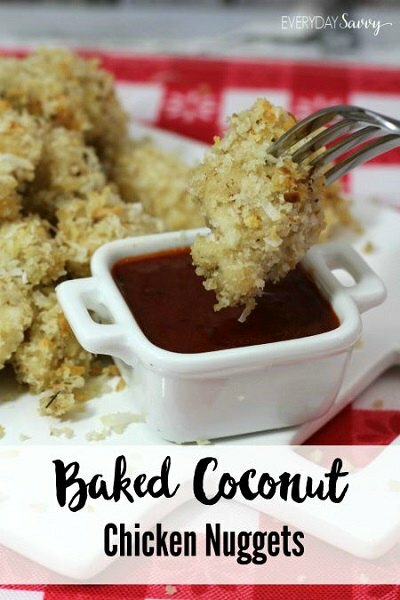 Chicken nuggets get a healthy makeover with these Baked Coconut nuggets. So delicious kids will never know they are baked! 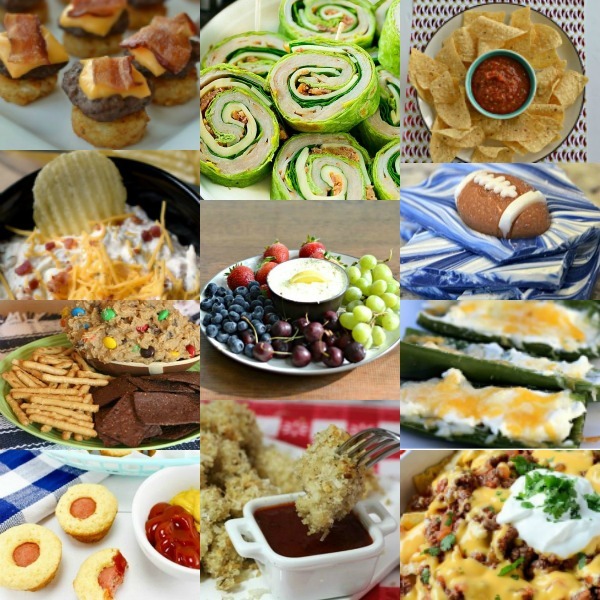 Now that you have 25 Easy Superbowl Snacks, it’s time to get started party planning! Whether you are hosting a big crowd or just having your family, it will be loads of fun with all of this yummy food! These recipes are geared to be kid friendly but adults will like it too. Make your list and get ready for the best super bowl party ever! You will make so many special memories with your friends and family. This Super Bowl Party Food will be a hit!